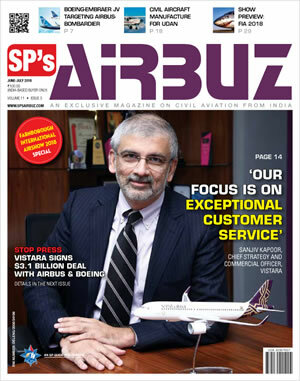 In an exclusive interview with Jayant Baranwal, Editor-in-Chief of SP’s AirBuz, Leslie Thng, Chief Executive Officer of Vistara shares his optimism and outlines his vision and plans for the future growth of the airlines. Uber is the world’s largest taxi company, yet it doesn’t own a single taxi. Airbnb is the largest hotel chain without owning any hotels. 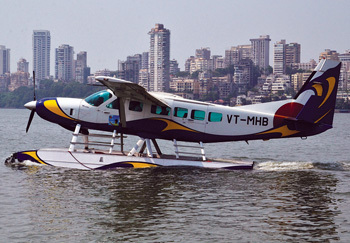 CSTPL, India’s Largest Pilot Training Institute Completes 5 years. 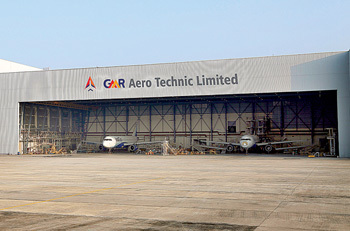 Plans Expansion in the Country. 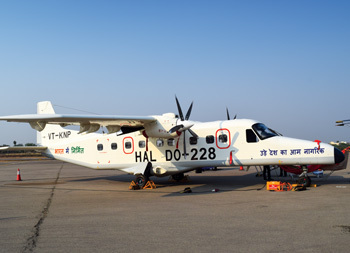 CAE Simulation Training Private Limited (CSTPL), a joint venture between InterGlobe Enterprises Pvt. 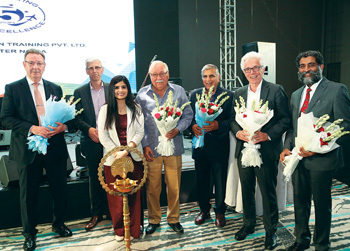 Ltd. and CAE Inc., celebrated its fifth anniversary on the of July 12, 2018. 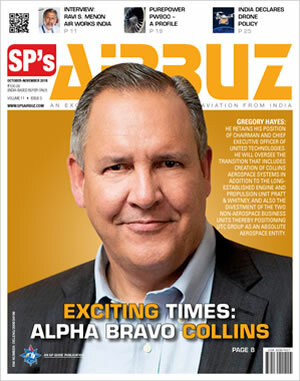 On August 4, this year, Jet Airways said it will continue to expand its network and improve customer experience even as its pilots’ union agreed to work with the company on cost savings. 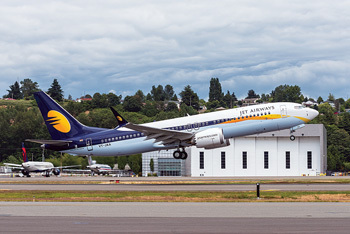 Full service Indian carrier Jet Airways has become the first airline in India to operate the new Boeing 737 MAX. 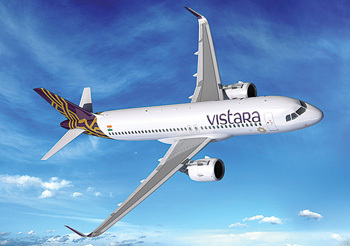 In a major expansion bid, Tata Sons and Singapore Airlines’ joint venture, Vistara, has placed an order for 50 Airbus A320neos and A321neos airliners also for six Boeing 787-9 Dreamliners. 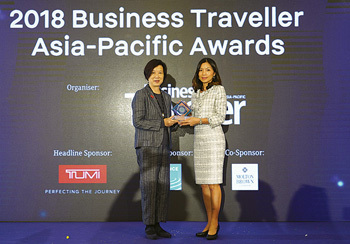 AirAsia has been named Best Low-Cost Airline by travel magazine Business Traveller Asia-Pacific for the seventh year in a row. India’s largest domestic carrier, IndiGo, has sent tremors in the aviation community with its first quarter results for the financial year 2018-2019 which will end on March 31, 2019. 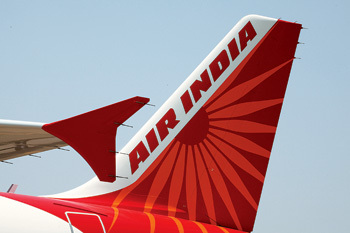 The Ministry of Finance has turned down 300-billion fund-infusion proposal for the national carrier Air India in the absence of a clear turnaround plan. 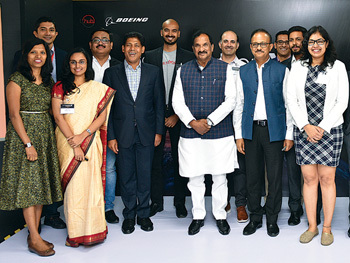 KIA at Bengaluru has been ranked as the second fastest growing airport in the world in 2018. The GVK-led consortium, which is developing the Navi Mumbai International Airport (NMIA), is in talks with banks to raise around 135 billion to fund its second-phase expansion plan. 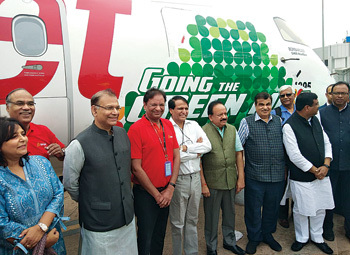 Air passengers expecting relief from User Development Fee (UDF) levied by the Kempegowda International Airport (KIA) could be disappointed if the state government’s request to maintain status quo is accepted. 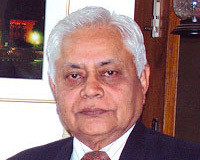 The airport sector in India is set to see an investment of about 1 lakh crore over a period of five years. 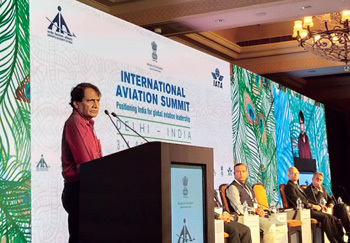 The Directorate General of Civil Aviation (DGCA) has claimed that India’s domestic air passenger traffic grew by 18.36 per cent in June 2018. As of May 2018, the combined in-service fleet of Indian carriers is 588. 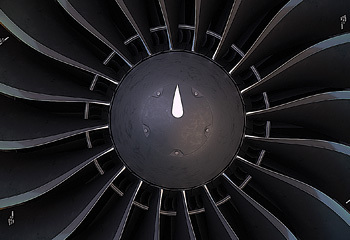 The average age of aircraft in service is 7.1 years. In the past 10 years, the total fleet size has grown at an average rate of 4.8 per cent per annum. On July 19 this year, the Airbus’ BelugaXL produced by Airbuis, undertook its inaugural flight. 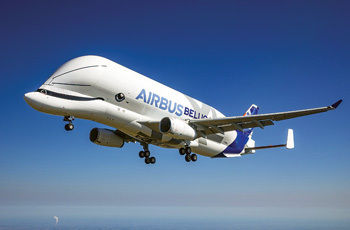 One of the largest transport aircraft in existence, the Beluga Whale is six metres longer and one metre wider than its predecessor, the BelugaST transporter. During the second quarter of 2018 (2Q18), Embraer delivered 28 jets to the commercial aviation market and 20 business jets, being 15 light jets and 5 large jets. 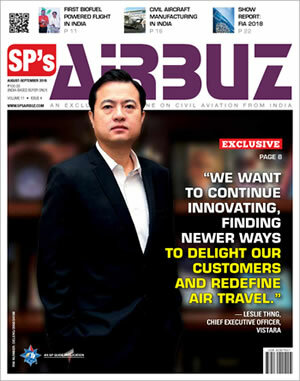 Boeing reports that the Asia-Pacific region will have the greatest global demand for new civil aviation personnel over the next 20 years. Aerion, the leader in supersonic flight, has inducted Steve Berroth into its leadership team as Senior Vice President, Operations. 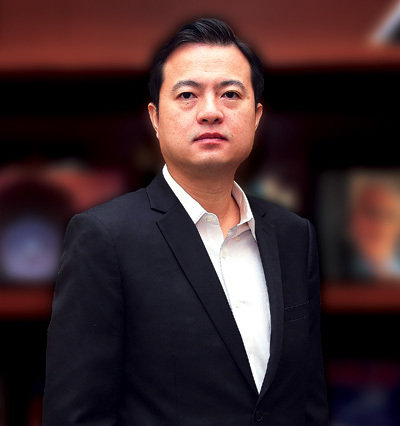 On July 25, 2018, Bombardier announced the following changes in its leadership team in China. 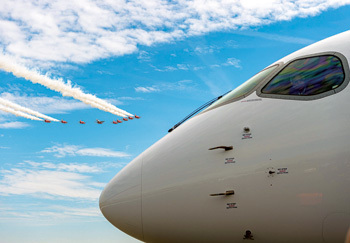 The Farnborough International Airshow (FIA) 2018 was held in July this year in its usual venue in the United Kingdom. Staged since 1948, this biennial event alternating with the Airshow in Paris, is today, the second largest Airshow in the world and is a forum for networking in the domain of the global aerospace industry, both military and civil.